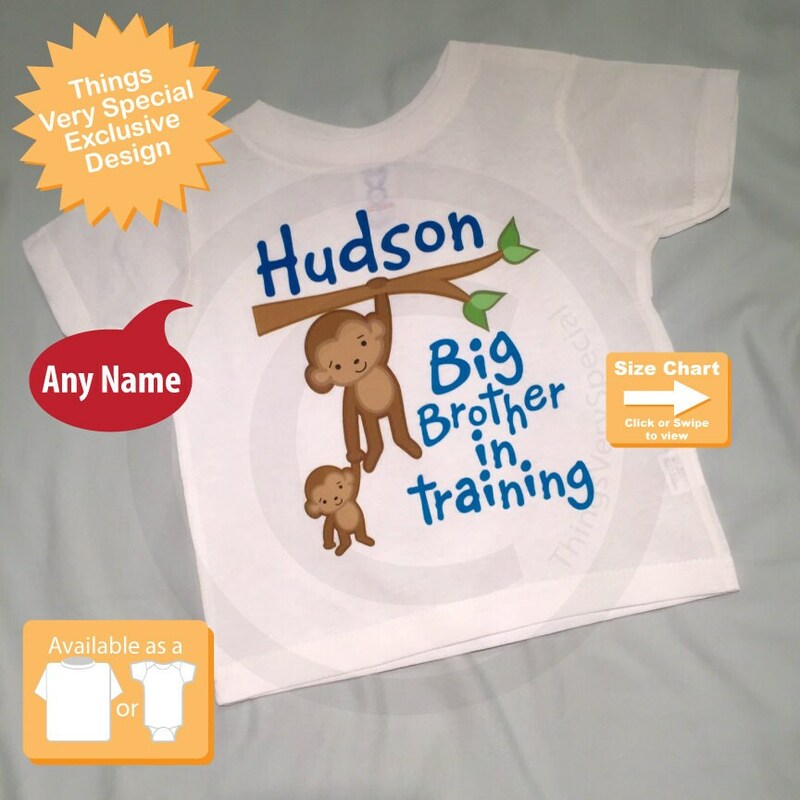 Super cute Personalized Big Brother In Training tee shirt with awesome monkey big brother. 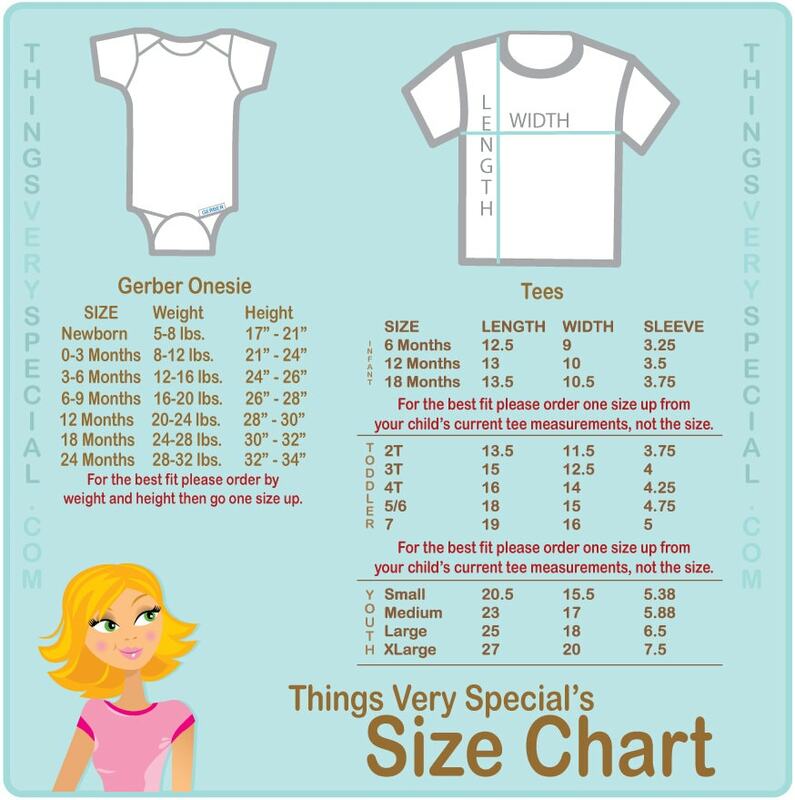 It was adorable!! It was two days late on the shipping.